Radiofrequency ablation is a procedure that uses electric current or radio waves to disrupt nerve activity by heating the nerves. The procedure is semi-permanent with the average effects lasting six to eighteen months. It is used to treat chronic pain of the back, neck or other areas of the body. What Are the Major Indicators for Having Radiofrequency Ablation? This is a procedure used to treat chronic pain, most commonly with the back or neck due to injury or arthritis. This may also include chronic pain in the thoracic area. Additional indications include SI joint pain or occipital neuralgia, also trigeminal neuralgia. It may also be used to treat complex nerve disorders referred to as Complex Regional Pain Syndrome. What Does Radiofrequency Ablation Entail? The procedure can take up to an hour and is performed in a sterile environment. Blood pressure, blood oxygen, and heart activity are monitored during the procedure and a fluoroscopy machine is used to ensure proper guidance of the needles used. A local anesthesia is used to numb the area and a mild sedative may be used, as well. Using the imaging, a needle is inserted and positioned in the area to be treated. Several areas may be treated simultaneously. A test stimulation is done first, to make sure the needles are not too close to a nerve root. Once the needles are accurately placed, then thermal energy is applied, which deadens the nerve endings being treated. Treatment may involve a continuous application of thermal energy, or a pulsed application. How Does Radiofrequency Ablation Help the Doctor Provide Treatment? 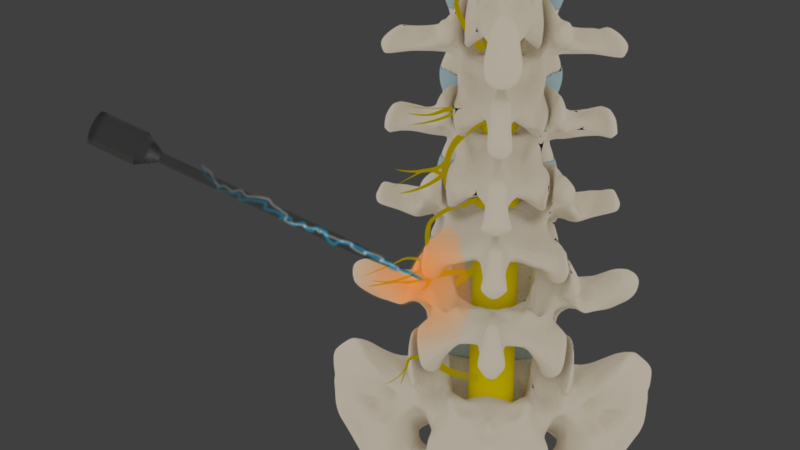 Radiofrequency ablation has been a revolutionary procedure for pain management. There are very few procedures in pain management that can provide over a year of continuous pain relief, and RF Procedures do exactly that. Because of the huge success of the procedure for back and neck chronic pain, the indications for the procedure have been expanding to the SI joint and other areas. Typically IV sedation is used for the procedure. You can expect to feel some soreness in the muscles around the location for up to a week. The Seattle pain doctor will have you rest for a day or two afterward and apply ice to the affected area to alleviate soreness. The effects of the radiofrequency ablation will last, on average six to eighteen months. Patients may have increased pain for a week or so after the procedure due to spasms. This resolves nicely. The procedure is only semi-permanent so repeat procedures may be necessary. Most patients receive the same outcomes with a repeat procedure. What Are the Risks of Radiofrequency Ablation? While the procedure is generally a safe one, there are always risks involved. There is typically soreness afterward and can be bruising. Nearby blood vessels can be hit with the needle, causing bleeding. Infection may occur as well as muscle spasms afterwards. What Are the Benefits of Radiofrequency Ablation? For most patients, radiofrequency ablation will provide relief of chronic pain where other therapies have failed. Good to excellent outcomes occur in 85% of patients with consistent pain relief anywhere from 6 to 18 months. The procedure is repeated, as necessary. 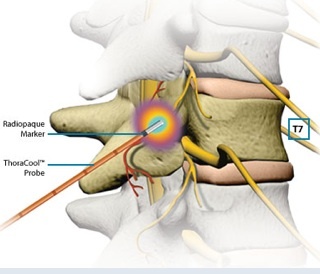 Seattle Pain Relief offers radiofrequency ablation for back and neck pain, along with SI joint pain, occipital neuralgia and more. 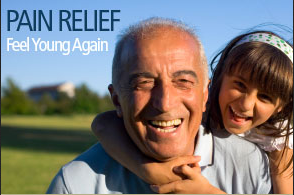 The Board Certified Seattle pain management doctors help patients obtain relief, with most insurance being accepted.